“Munch and his Mentor” is a play about Edvard Munch and his bohemian years. It investigates his influences and how Munch found his style. 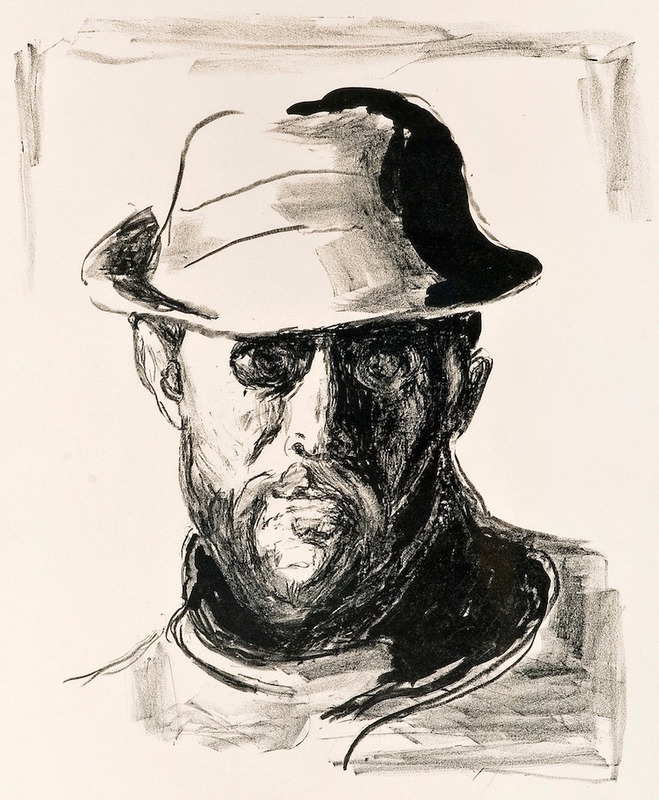 It circles around events shared by Munch and his mentor Hans Jaeger – events that enhanced Munch's quest to find himself and “paint his life”; events that gave Munch the courage to keep going, events that shows why Munch valued Jaeger and the bohemian experience. Munch never forgot his Bohemian years and his last work was a lithography of Hans Jaeger, made more than 30 years after Jaegers death. Kristiania (Oslo), Norway, around 1890: Edvard Munch is approaching thirty years of age and is truly a struggling artist. The establishment criticizes his experiments in form and content and calls him a fraud. Sales are so low Munch has to exchange paintings for a meal, and he has great doubts about his quest as an artist. On top of this is his personal life on a low – his father just died without Edvard being there to say goodbye, every woman he meets seems to steal him away from his work and he ends up running away – and with the ending of the bohemian era, his social life is dramatically reduced and many of his friends are long gone. Munch especially misses his mentor, Hans Jaeger, the chief bohemian of Kristiania. Munch’s sensitive nature did not go well with the bohemian’s quest for “free love” but he still cherished the bohemian ideas throughout his long life. The bohemians inspired each other to “jump onto life’s pages in full color”, gave each other the courage to describe life as they saw it, and moved each other from being critical of the establishment to make their own original creations, from being copycats and followers to originals, to see the extraordinary in the ordinary. “Munch & his Mentor” circles around events shared by Munch and Jaeger – events that enhanced Munch’s quest to find himself and “paint his life”; events that gave Munch the courage to keep going, events that shows why Munch valued Jaeger and the bohemian experience. The bohemian era is the cradle of the modern sentiment. Several writers and artists were successful because of being part of the bohemian movement.